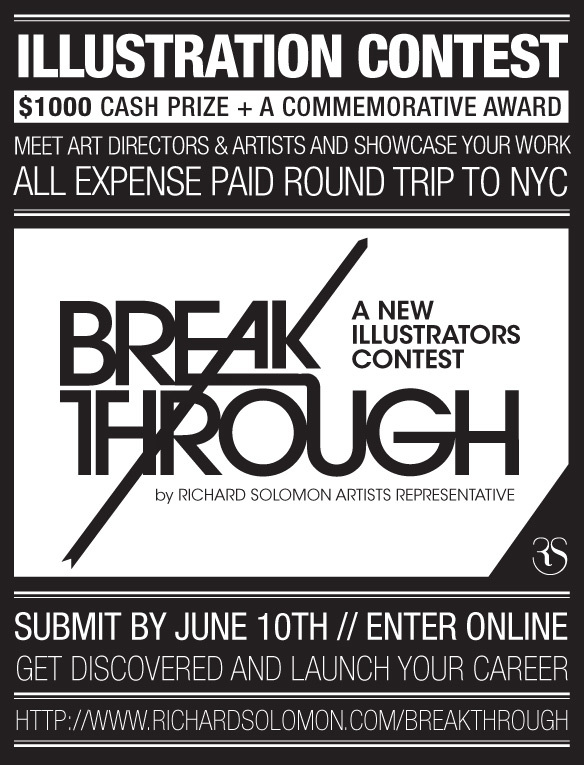 RICHARD SOLOMON ARTISTS REPRESENTATIVE: DON'T MISS THE DEADLINE and FREE POSTERS! 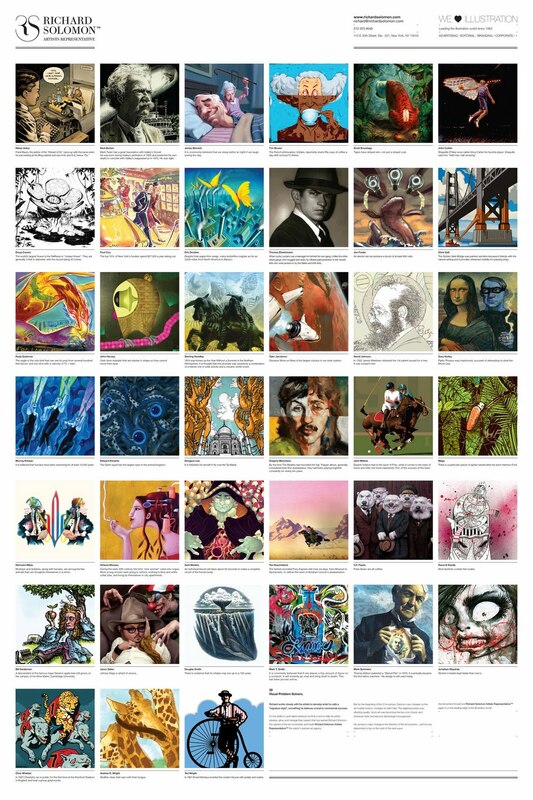 DON'T MISS THE DEADLINE and FREE POSTERS! It's sad. I'm so late for this event. Anyhow, I love the poster. It's simple yet with great meanings. Chris Whetzel - Semper Fi, Oorah! Dongyun Lee - How Scandalous! C.F. Payne asks: Do you need better Glasses? Goodbye and Good Riddance Osama!